Dr. Wilson grew up in Brantford, Ontario playing ice-hockey and fishing in the summer. His first job was at a local golf course, followed by a stint at a local small animal clinic as kennel boy while he attended high school, and even milking cows for a summer. He graduated from University of Guelph in 1991 with Honours B.Sc., then from Ontario Veterinary College with his DVM in 1995. Through the years, Dr. Wilson has worked in the Kingston area, Belleville, Picton and Gananoque clinics until moving to London, England for a year. There he practiced on small animals including rabbits for a year in East London, England. In 2003, he moved back to Ontario to join Dr. Black at the Bayridge Animal Hospital. He became Jay’s business partner in 2007. Dr. Wilson performs a novel technique for repairing ruptured Cranial Cruciate Ligaments in dogs called the Tight Rope Technique, which he learned at a course in Boston, Massachusetts in 2007. 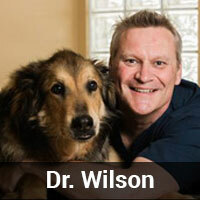 Dr. Wilson loves living and working in Kingston and most of all loves meeting, interacting with and helping like-minded people and their pets enjoy that most unique bond they have. He is known for sharing lots of laughter during appointments. He is constantly challenging himself to be the best possible doctor, professional, friend, listener, problem solver and communicator on a daily basis. This is practice for being the best possible person you can be. 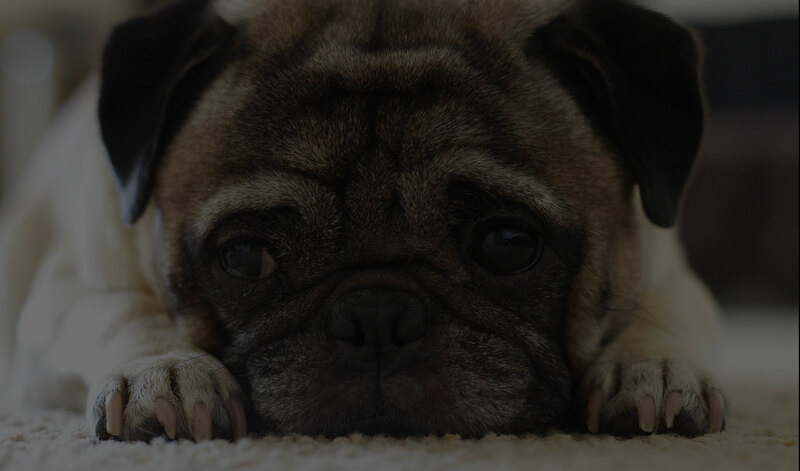 He loves the collegial atmosphere that has been fostered at Bayridge Animal Hospital and the fun loving, happy personalities that he encounters every day, both with his colleagues and the people who come into the clinic with their pets. In his spare time, Dr. Wilson enjoys running, road biking, fly fishing, traveling, attending veterinary conferences, learning new languages, and playing ice-hockey in both summer and winter. He has recently taken to tennis and squash and also walks and hikes with “Polo” his Miniature Madagascarian 5 toed racing sloth (joke). Polo is a wonderful mutt adopted from the Kingston Humane Society. Polo is always by John’s side and sleeps upside down next to Katie (Sandra’s dog). Dr. Kaufmann was born is Switzerland but grew up in the Ottawa area. Jeff played a high level of athletics in hockey and rugby which exposed him to a variety of personalities, circumstances, and lifestyles. This eventually led Dr. Kaufmann overseas to study and work in Australia and England. 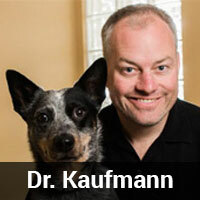 Dr. Kaufmann has been practicing veterinary medicine for 15+ years since graduating from the University of Queensland in Australia. Prior to that he completed his Bachelors of Science from the University of Guelph, and then received his Master’s from the University of Alberta. Dr. Kaufmann and Dr. Wilson are proud owners of the Bayridge Animal Hospital. 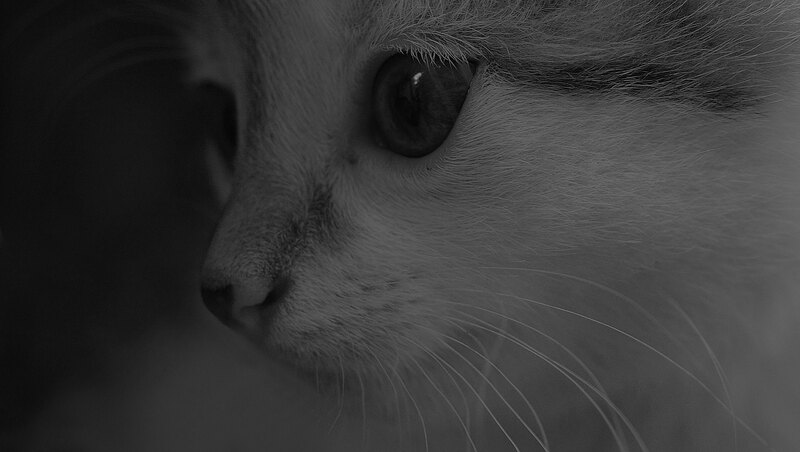 Striving to provide comprehensive, compassionate, care to the pets in the Kingston and surrounding area. Jeff has been part of the Bayridge Animal Care Team for close to 10 years. Jeff is very social and interactive with clients and their pets and enjoys every aspect of veterinary medicine including: preventative medicine, soft tissue surgery and orthopedic surgery, and small animal internal medicine. Jeff and his wife, Lauren own a farm on the east side of Kingston. They live there with their son Joe and daughter Emilie along with their Australian Cattle Dog named Roo and two cats,Toni and Ninja. Jeff enjoys working on the farm and spending time with his family at their cottage on the Rideau Canal; playing hockey in the men’s league in Kingston; and coaching his children’s sports teams. Something different no one knows about Jeff…he was trained to dart wild animals in South Africa. Some of the animals included elephants, lions, zebras, wildebeest, cheetahs, and rhinos……really comes in handy in Kingston! Dr. Dana Funnell grew up just East of Kingston in Gananoque. For as long as she can remember she wanted to be a veterinarian. She always says it was a phase she never out grew, so it’s lucky things worked out! Dana completed a Bachelor of Science degree in Animal Biology at the University of Guelph and then went on to complete her Doctor of Veterinary Medicine at the Ontario Veterinary College in 2015. 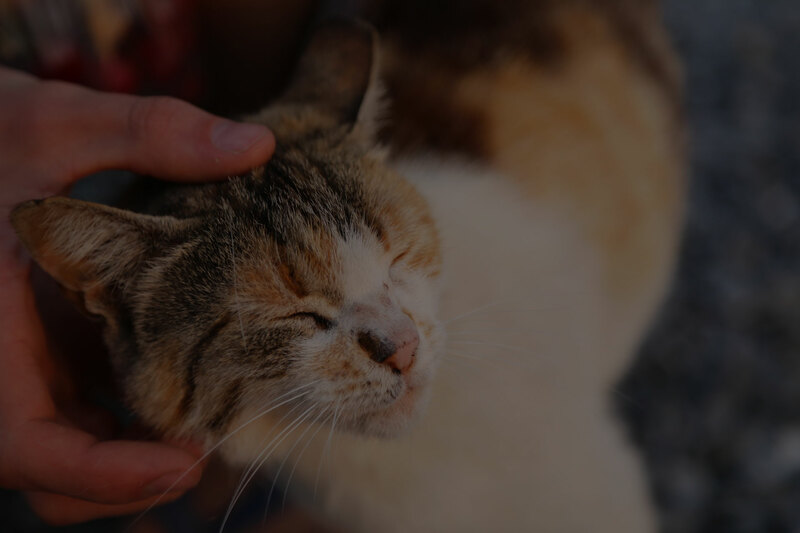 Having worked in veterinary clinics since 2002, Dana’s experience includes various positions, including kennel staff and veterinary assistant and veterinarian. 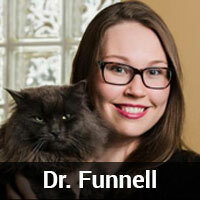 In her first year out of school Dr. Funnell worked as a mixed animal general practitioner at 3 busy clinics in the Ottawa area. Working with many different species ranging from llamas, cattle and horses to dogs and cats; she is especially interested in soft tissue surgery, diagnostic imaging and dentistry. While she enjoys hands on medicine and surgery, she also enjoys working as part of a team and interacting with clients to help ensure their pets are healthy and happy. Dana truly enjoys horseback riding and her quarter horse named Victor been in Dana’s world since he was a yearling; along with her two cats named Sherbert and Fredrick. Dana also enjoys singing and playing guitar, travelling, baseball and hiking. She grew up playing hockey and currently plays in a women’s recreational league and is an avid Boston Bruins fan! Dana is looking forward to starting the next chapter of her career as part of the Bayridge Animal Hospital team.